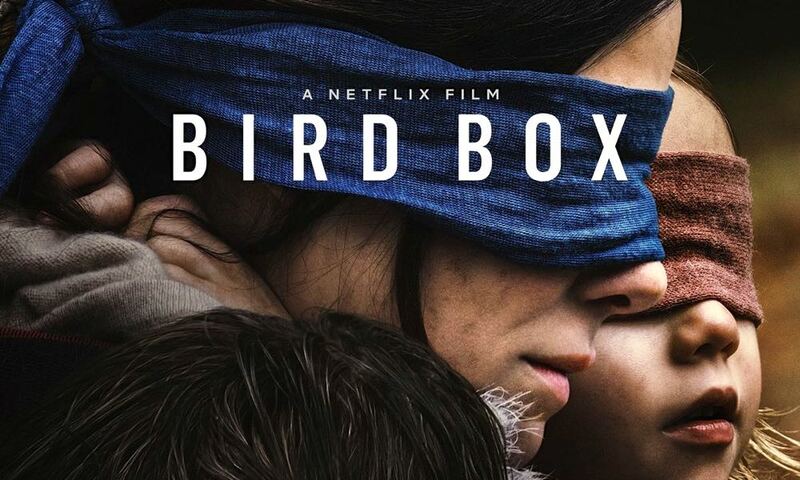 With a premise that invites comparison to the genre hit A Quiet Place (2018), in which John Krasinski and Emily Blunt weren’t allowed to talk, we now have the spooky trailer for Netflix’s new movie Bird Box, directed by Susanne Bier (The Night Manager, Serena), in which Sandra Bullock and Trevante Rhodes aren’t allowed to see. In Bird Box, a mysterious creature has taken out most of the world’s population, making humans want to self-destruct whenever they lay eyes on the thing. Malorie (Bullock) is desperate to lead her kids to safety, and links up with a ragtag band of survivors, which includes Rhodes and John Malkovich. Can they find their way to freedom blindfolded? Bird Box premieres December 21 on Netflix, and in select theaters.